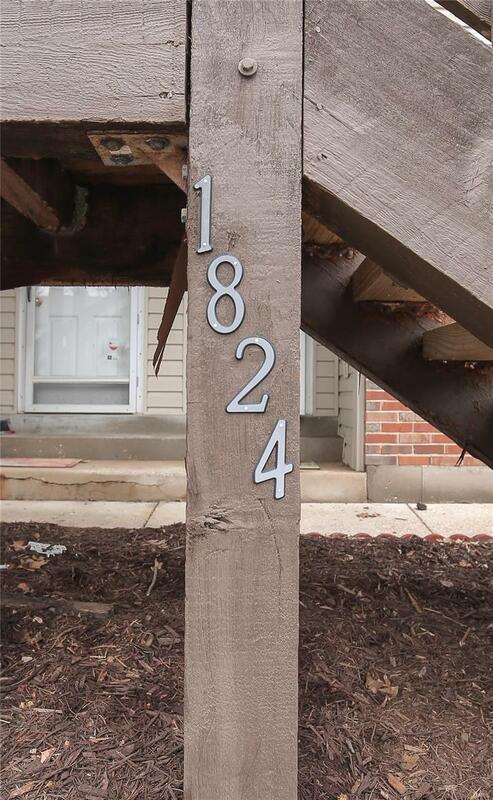 Welcome Home to 1824 New Sun Court! 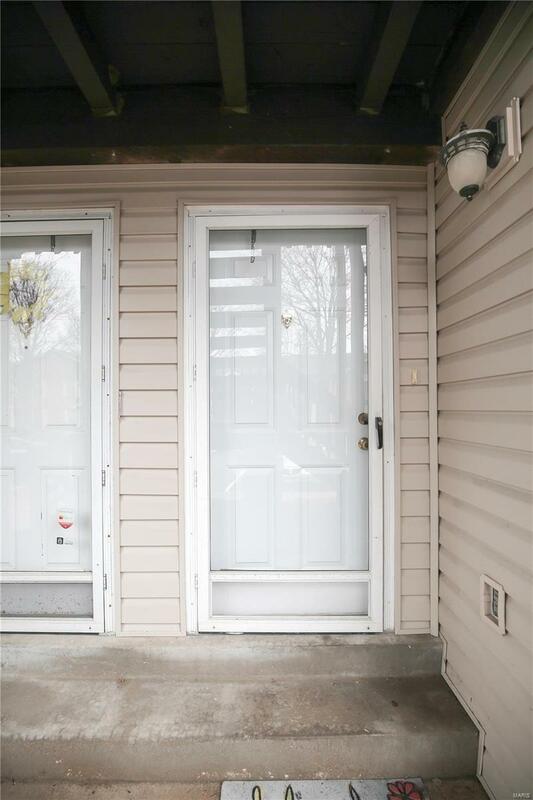 This well maintained ground level condo shows like a display and has many updates throughout. As you enter youll notice an inviting, spacious living room that leads to a well-lit dining area with access to rear wood deck. Off the dining room is an updated kitchen that features white appliances, refaced cabinets, and breakfast bar with additional cabinet space. Off the hallway youll find a large bedroom and separate walk-in closet which provides ample space for clothing and accessories. The hall bathroom is updated and includes space to add a dual vanity. 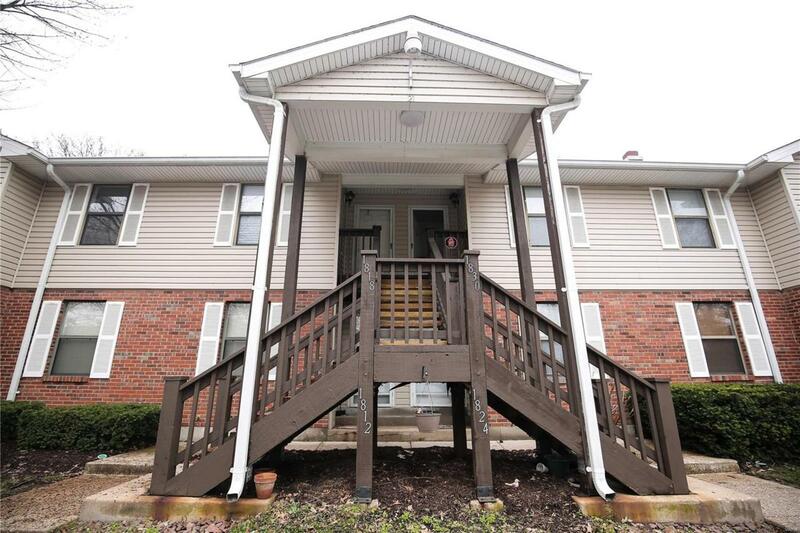 Downstairs youll find a finished lower level and another large bedroom with walk-in closet. An updated full bathroom and large storage area complete the lower level. This unit comes with an assigned parking space + a guest parking space. All that plus a washer, dryer, and home warranty! Dont miss out on this wonderful opportunity located minutes from Sunset Park & other local amenities.